Ayodhya is an ancient city of Uttar Pradesh, India, recognized as the birthplace of Lord Rama. 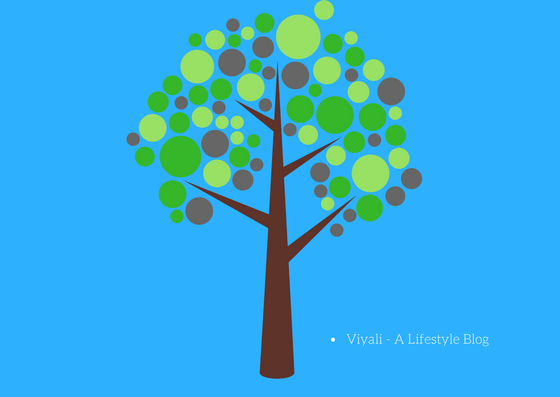 In this post, we have described the Ayodhya Significance for every Indian. Ayodhya is the land of kindness, culture, values, and morality located at the coordinates of 26.80°N 82.20°E. The residents of the city are calm, composed, sweet and caring people who speak Hindi, English, and Urdu languages. Avadhi is the regional language of the Ayodhya. The various philanthropist, philosophers, writers, ancient scriptures and craftsman, used the Avadhi as their primary language. 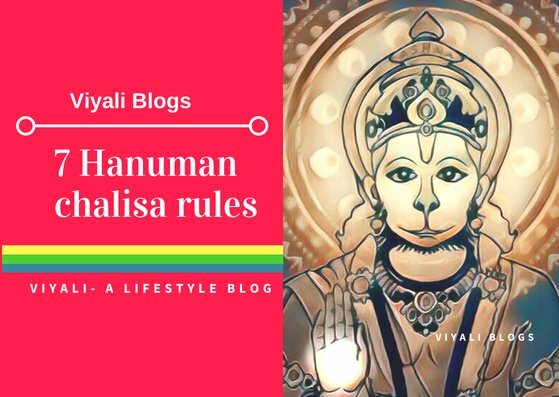 Not just Ramcharitramanas but Hanuman Chalisa is in Awadhi language. 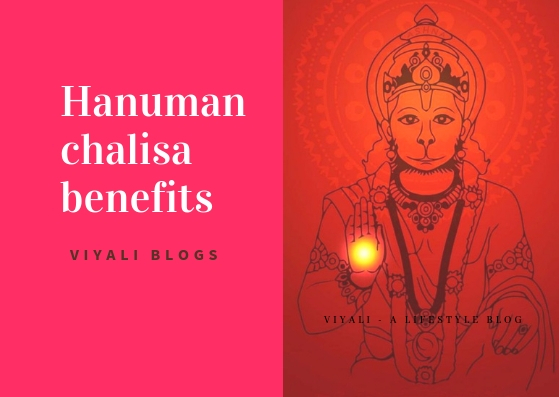 People all around the world follow all the Ramcharitramanas and Hanuman Chalisa rules while worshipping upon Rama and Hanuman. 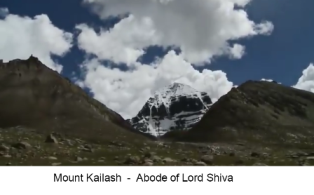 Sages, seekers, Sanyasi comes from distant places to get indulged into meditation here. Hence the city of Ayodhya is famous among yogis and sages. According to Ayodhya Nagar Palika Parishad City Population Census, the city of Ayodhya has 55,890+ population who believes in integrity and generosity. he soil of Ayodhya is sacred for every Hindu. T It is the place where the capital of the Kosala kingdom was situated. In the ancient time, Kosala kingdom was ruled by the Iswaku's, and their territories were expanded up to Afganistan. 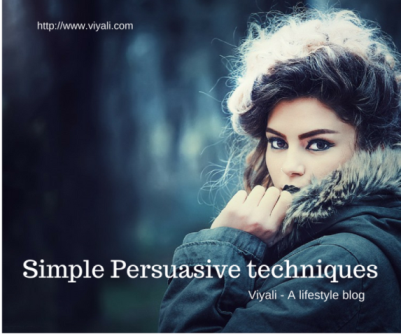 Great sage and poet Valmiki wrote the beautiful definition of Righteousness, Love, valor, selflessness, moral values, and kindness knew through the name of Ramayan. The holy book of Ramayan manifested the personification of the supreme Divinity into the human form. 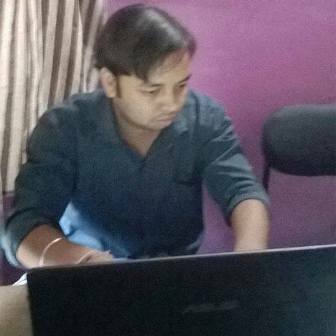 The epic expressed the Son of Dasrath as the seventh incarnation of Lord Narayan. 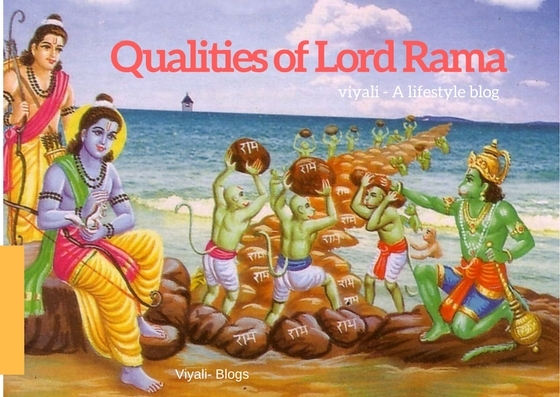 Ramayan is the ancient Vedic scriptures which described the ideal role model for humanity as Prabhu Rama. Later, sage Tulsidas described the Qualities of Lord Rama so that everyday people can understand the virtues of Gentleman . Lord Rama is not the mythological figure; instead, Ram is the historical reality in India. Ram Naam is attached to the city of Ayodhya and Ram resides in the heart of every individual who believes in truth. 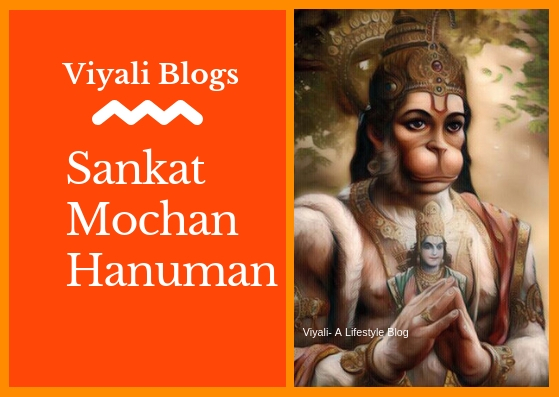 Therefore, Ayodhya is also the city which is most dear to Sankat Mochan. Every day millions of devotees read the Glory of Rama Naam in the form of Ramayan. Reading the Ramayan in the home brings happiness, peace of mind, success and wealth to the family members. 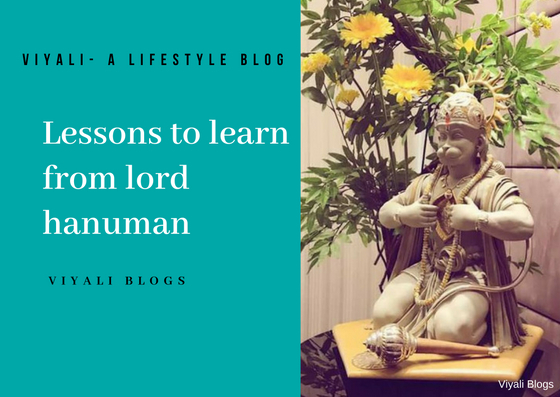 Apart from that Lord Hanuman blesses the family where people follow the path shown by Lord Rama. Ramayan revealed the city of Ayodhya as the birthplace of Lord Rama where Janki Vallabha Rama lived with his family. To fulfill the wish of the family members, Rama accepted the exile of fourteen years. So that the younger brother of Rama, Bharata could sit on the throne and rule the kingdom, but Bharata was a devotee brother of Rama. He tried to bring Rama back to the Ayodhya, but Rama told Bharata that he could not bypass the vow he had given to their father. Rama another brother Laxman decides to go with Rama. The wife of deity Rama, Goddess Sita also decides to accompany Rama during the exile. The people of Ayodhya gets heartbroken when they come to know that Rama accepted the exile and ready to leave early morning. In the night they get gathered in the main door of the palace to stop Rama, and in the early morning; when Rama was leaving Ayodhya they request Lord to Stay in Ayodhya. 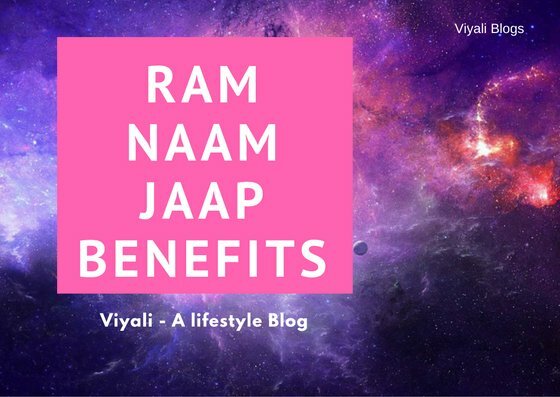 Lord Rama gives gratitude to them for their immense love, and admiration. 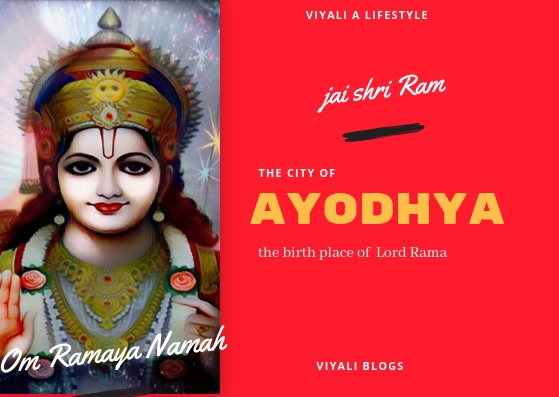 The connection between Ram Lalla and Ayodhya people was so strong that people of Ayodhya get overwhelmed by the news of Rama leaving the city. They request Lord Rama to let them join the exile. Lord Rama tries to convince them that they should return and let them pass, but the people of the kingdom tells to Rama that wherever Rama will go there will be their Ayodhya. It was the bond of Rama with Ayodhya. 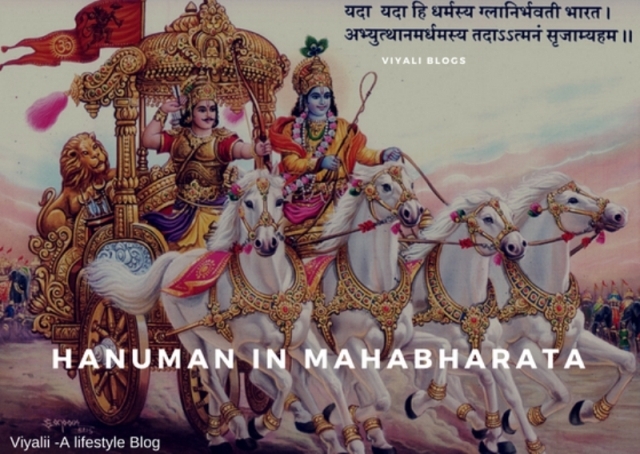 When Rama leaves the Ayodhya for completing the exile the subject of the kingdom follows the chariot of the Ayodhyapati. Lord Rama was considering towards the people of Ayodhya and halted on the bank of the river Saryu. When everyone was sleeping, Lord Rama commanded minister Sumant to take them far from the people of Ayodhya so that everyone could return to Ayodhya. With tears in the eyes, people of Ayodhya returns to the city and waits for Rama return. The substantial portion of their exile was cover in Chitrakoot. Later the demon king Ravana kidnaps Goddess Sita. With the help of Lord Hanuman and Army of Sugriva Rama kills the demon Ravana. 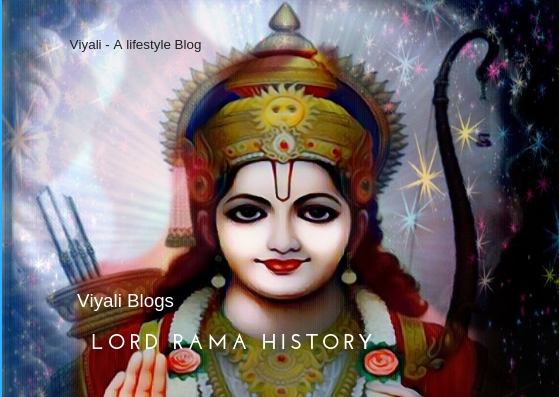 After completing the fourteen years, Rama returned to Ayodhya with his brother and wife. People lighted their house with happiness and celebrated the festival of Diwali. Since then Diwali is celebrated all over the world, and now it is one of the major festivals of India. Lalla is the term used to address to loving kids in Ayodhya. 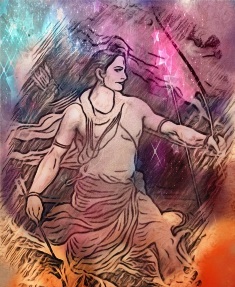 Lord Rama has grown up in Ayodhya. People still know Rama as their little son Ram Lalla. Rama is the base of their lives and soul. Therefore Ayodhya is synonymous of Rama name. In Ayodhya and across the globe people mediate upon Lord Rama to take benefit from Ram Naam. Even Lord Shiva Shankar get easily pleased with a devotee who takes the name of Rama. Om Ramaya Namah is the mantra which resides in the heart of almost every Ayodhyawasi [People of Ayodhya ]. Lastly, we would like to conclude that Ayodhya is a sacred city for everyone. We must love each other faith, values and help the govt to lead the city towards progress & prosperity. 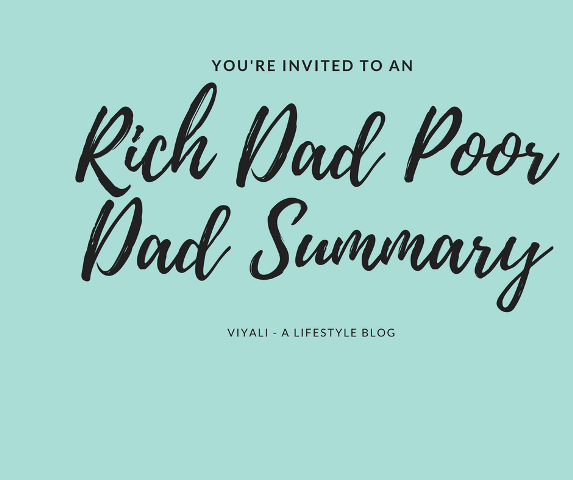 In this post, we have shared the Glory of Ayodhya. 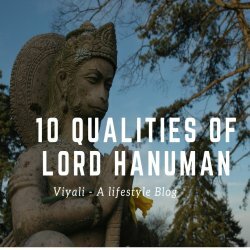 If you enjoyed reading it, please feel free to share it on the web so that people could know about the Ayodhya connection with Lord Rama.